Relegation threatened Augsburg will welcome Bayern Munich on Friday for their BundesLiga game of round 22. The home side are 15th, three points above the first team in the relegation zone. Their guests from Munich are second with 45 points, five behind leaders Borussia Dortmund. Worth mentioning: Augsburg’s last win against Bayer came back in 2015 and in the next eight games till now they managed just a single draw, coming in the reverse fixture earlier this season. Eight of the last nine meetings, featured over 2,5 goals, with only the aforementioned draw ending 1:1. Seven of those saw both teams findging the back of the net. Bayern have won all of the team last four visits here, while scoring at least three times. Last game Augsburg: 10.02.2019 Werder Bremen – Augsburg 4:0; Milot Rashica 5’, 28’, Johannes Eggestein 27’, Kevin Mohwald 83’ Last game Bayern Munich: 09.02.2019 Bayern Munich – Schalke 3:1; Jeffrey Bruma 12’ (own goal), Robert Lewandowski 27’, Serge Gnabry 57’; Ahmed Kutucu 25’ Top performers Augsburg: Alfred Finnbogason 10 goals 1 assist, Michael Gregoritsch 3 goals, Jonathan Schmid 2 goals 4 assists. Top performers Bayern Munich: Robert Lewandowski 13 goals 7 assists, Leon Goretzka 6 goals 1 assist, Serge Gnabry 5 goals 2 assists. Worth mentioning: Augsburg have scored in nine of their ten home games in the BundesLiga this season, but managed to win just two of those fixtures. They have kept just two clean sheets at home, with the last one coming in the previous outing here against Mainz. Eight of Augsburg eleven losses this season were a narrow defeats by one goal. 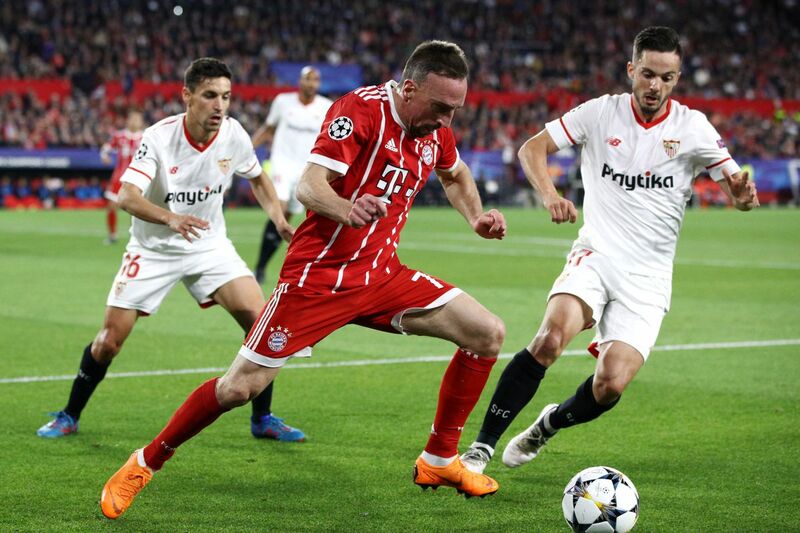 On the other hand Bayern have won nine of their recent ten outings, though the triumph against Hertha in the cup came after extra time and two of the friendly games were won after penalties. Robert Lewandowski is a real nightmare for Augsburg defenders as he has scored 18 goals in just 13 outings against Bayern’s next opponents. Missing players Augsburg: Daniel Baier, Marcel Heller, Kevin Danso, Alfred Finnbogason, Ja-Cheol Koo, Andreas Luthe, Kilian Jakob, Felix Schwarzholz, Raphael Framberger, Julian Schieber, Jeffrey Gouweleeuw, Caiuby Francisco Da Silva.